PRICE REDUCTION of Money making opportunity WITH HIGH CAP RATE! 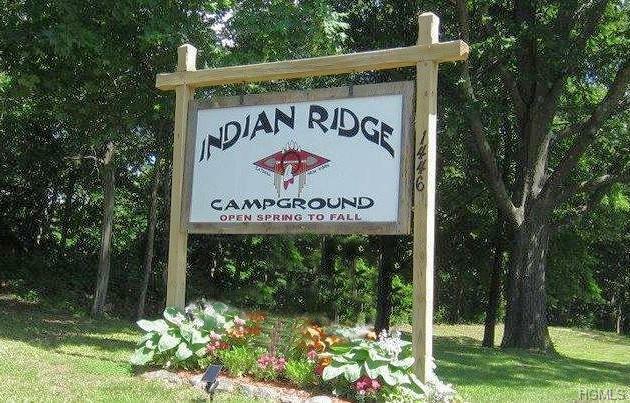 Indian Ridge Campground, was est. 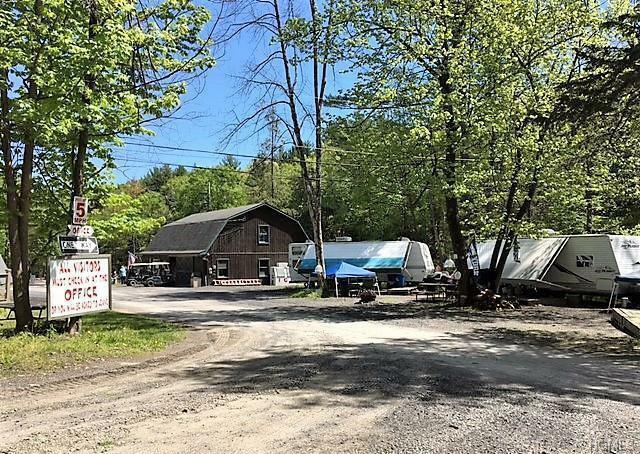 1969, on 42+ acres, located in the Catskills & close to major highways. 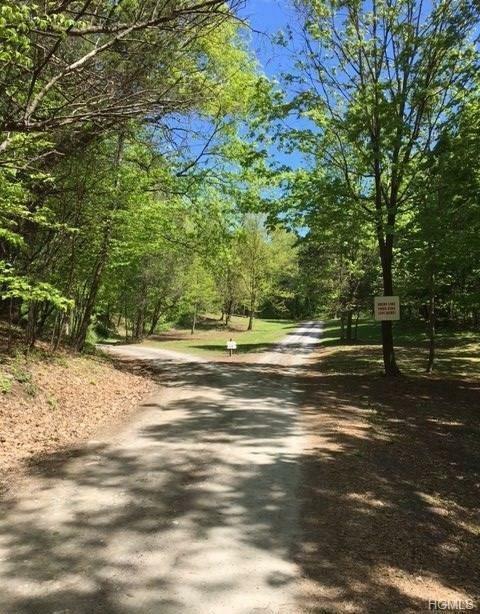 Includes 2 year-round rental homes, 70+ camper sites, tent sites, 2 cabins, & canoeing lake on wooded property with private roads. 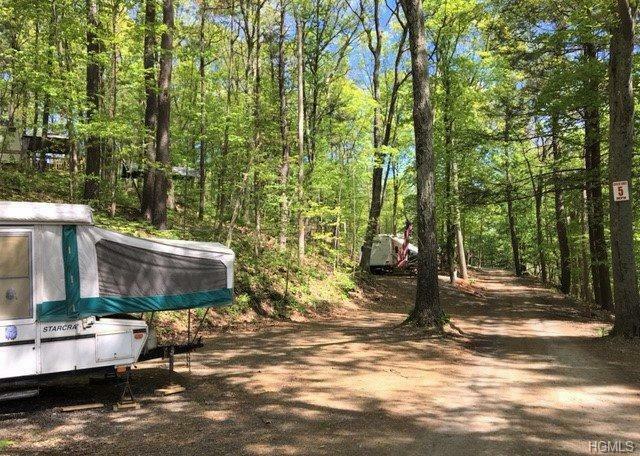 Sites have electric, water, cable, and wi-fi available. Meticulously maintained with newer metered 3 phase electric, newer plumbing systems, $100k pool, restrooms & showers. Sources of income include: general store, honey wagon, coin-operated laundry, arcade, firewood. Plenty of fun to have in recreation room, playground, shuffleboard, horseshoes, picnic pavilion, includes support& service vehicles way too much to mention! Property includes dump station with a 3,000 gallon leech field, a 3,000 gallon water holding tank & 3 pounded wells. The 3 BR/2 BA main house, the 2 BR/1 BA A-frame & bathrooms have their own septics. Site rents under market, room to expand. OWNER MOTIVATED!! Listing courtesy of Cheryl Nekos of Win Morrison Realty.